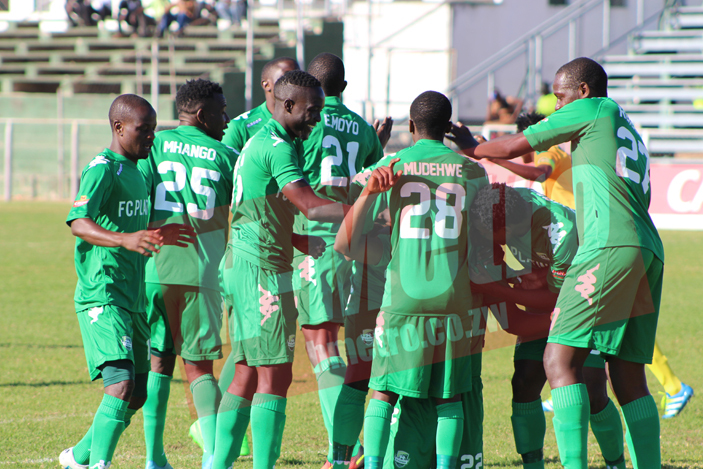 NGEZI Platinum will need to go an extra mile in the last 14 games if they are to wrestle away the league title from FC Platinum, starting with the Nichrut challenge at Baobab on Saturday. For the record, since Ngezi Platinum started playing in the Premiership in 2016, they have never had a better last 14 games of the season than Norman Mapeza’s charges’ record of four years. Ngezi Platinum’s best last 14 games was achieved last year when they collected 25 points, the same points which happen to be Mapeza’s worst record achieved in 2016. In that 2016, Ngezi Platinum had managed 19 points in the same period. FC Platinum’s best record in the period under review was in 2015 when they managed 30 points. Mapeza’s charges had 28 points in 2014 in those 14 games whilst he managed 26 points last year when they were crowned champions. With FC Platinum two points ahead at this stage, the only scenario that sees Ngezi Platinum being crowned champions by end of season is if Ndiraya’s charges get better than their record of 25 points in the last 14 matches while Mapeza experience his worst record in the process. FC Platinum coach Norman Mapeza is however aware they have to rediscover that kind of form to be the best. Speaking before their Bulawayo City game was postponed and then rescheduled for this Saturday at Barbourfields, Mapeza said they have to up their game. “Everybody knows we did not have a good start to our second half of the season. We have been working hard to rectify the problems we faced in those three games. “From the look of things we have been doing everything in training. I just hope when we get there, we will come up with a positive result,” he said. On the break, he said: “For us it is a break and there are circumstances that forced us to go for that break. But as a coach you just need continuity. “In our last game against CAPS United we did very well and I just thought we should just continue from where we left. 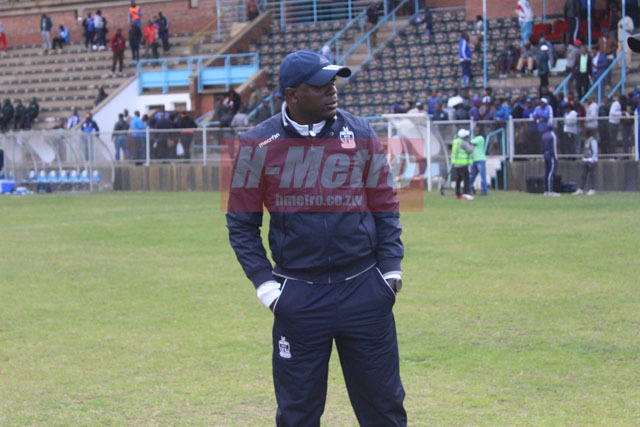 Mapeza believes Bulawayo City could be tricky. “We are playing a team which released their coach and they have a new coach now. I’m sure he will try by all means to get a result against us. “It’s always difficult because he will be introducing new players to the team and they are there to impress the coach. It is always a challenge but these challenges are always there every week. For us it is the same. We go out there to try and get a maximum of three points. We just have to keep on working hard,” he said.